Well welcome to the third installment of my little mini series on phonological delays. If you haven’t read the first two installments, you can read them HERE (why you should not be treating them like articulation) and HERE (products and materials I recommend). 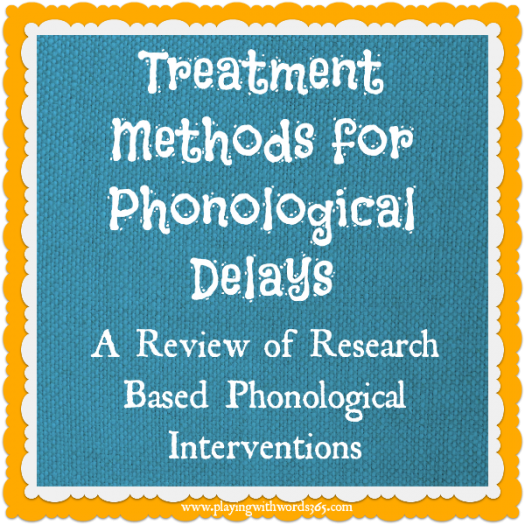 Today I am going to share some different treatment methods used to treat phonological delays. In the final installment, I’ll be sharing with you what methods I personally use and why, how I set up my therapy sessions and give you my tips for treating phonological delays. I have to preface this by telling you all that I am no expert on phonological treatment methods but that I do have quite a bit of experience treating them. What I mean, is that though I read a LOT of research on phonological treatments in grad school..that was a while ago and it was so terribly boring that I don’t remember much. But working with preschoolers, I do have a lot of hands on experience and clinical knowledge (and I have gone back and refreshed my memory a bit so I could write this). So for the purpose of this little post, I am going to be giving very basic descriptions of different approaches. If you wish to read more about the different approaches, I encourage you to do your own research and reading. Also this is not an exhaustive list by any means. Distinctive Features: These refer to the articulatory and acoustic properties of the sounds (phonemes) in our language. All sounds are made up of different articulatory and acoustic properties that together make the phoneme “sound” the way it does. If you are as SLP, the terms voice, place and manner should sound familiar to you, no? This is what we are taking about. Some sounds are voiced, while others are not. Some sounds require the tongue to move high and back and other sounds require the tongue to be in the front of the mouth. Some sounds require sustained airflow while other sounds are produced by actually stopping the airflow. Phonological interventions that use distinctive features as a framework for therapy utilize these distinctive feature patterns to determine the targets for therapy. 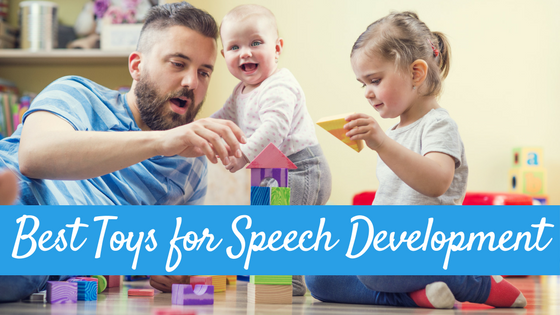 Let’s talk about some of the approaches used to treat phonological delays. These first types of intervention strategies all use contrastive targets in the intervention and are based on the distinctive feature model. What are contrastive targets? This means that the intervention targets are contrasted with other non target or target. These are made up of Minimal pairs, Maximal Opposition, Minimal Opposition, and treatment of the Empty Set. This method was developed for children with mild-moderate phonological delays. Minimal pairs are words that differ by only ONE phoneme (one phonetic feature) in the same position of the word. Typically in minimal pair therapy, you contrast the target sound with the erred sound (or omission if the child omits the sound). So let’s say you have a client who fronts his /k/ to a /t/ you might contrast words like car vs tar or call vs. tall. You want the child to understand that when they say the sound incorrectly, it actually changes the words meaning. This treatment method was developed by Judith Gierut and colleagues at Indiana University and was developed for children with highly unintelligible speech (moderate to severe phonological delays). Rather than use contrasts that differ by just one phonetic feature (like in minimal pairs) this method tries to contrast words that differ by many (maximally) distinctive features. In addition, in this therapy method you contrast two sounds that are absent from the child’s inventory (i.e the child does not yet use at all) rather than contrasting the target with the error like in minimal pairs. 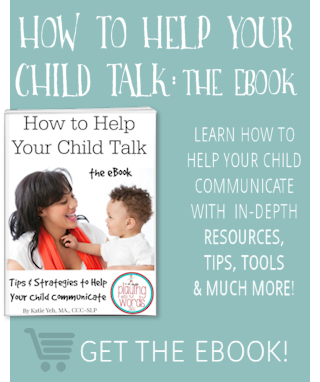 The idea of this therapy is to change a child’s entire phonological system and try to do so in the shortest amount of time possible. It is based on the theory that targeting more complex phonemes will result in the greatest change in the entire phonological system. More complex phonemes are acquired later (later developing) & less stimulable and the most change occurs when two unknown (errored) sounds are targeted together. You can read more about this method in Gierut’s research paper HERE. This therapy was developed by Dr. Lynn Williams and is intended (again) for children with highly unintelligible speech. It is kinda like a hybrid of the two methods above but with its own twists. In this intervention several targets are contrasted at once with the erred sound. This particular method is aimed at children who have a phoneme collapse. What is a phoneme collapse? When a child is using one phoneme as a substitution for MANY different sounds. These are the kids that seem to use only a few phonemes at all. Lynn Williams actually explains this therapy HERE …I suggest you head over and check it out and you can also read about this method HERE. This method was also developed by Judith Gierut and seems pretty similar to her other method Maximal Opposition Therapy. In this therapy method, two target sounds are targeted at the same time and are contrasted, rather than one sound targeted and contrasted with the error sound as in the maximal oppositions approach. OK now that you’ve read all this, you can head over to Caroline Bowen’s site and check out her descriptions and her chart that compares all these methods and be sure to check out her 10 Points To Consider In Intervention towards the end. This method was developed by Barbara Hodson & E. Paden and was developed for use with highly unintelligible children. This therapy is based on the theory of how children naturally acquire their phonologic system…in a gradual and cyclic fashion….and in a developmental sequence. Like the other phonological approaches described above, this approach also uses whole words to target the phonological system but unlike the methods above, this method does not use contrasting pairs. Rather, around 5 target words are chosen and drilled for 60 minute intervals to target the error patterns (phonological processes) that are causing the child to be unintelligible. In this method, the use of auditory bombardment is emphasized and targets are worked on for a set time period rather than until a set criterion has been reached. You can read more about cycles in this article for the ASHA Leader written by Hodson herself. However I HIGHLY recommend you pick up her book Evaluating & Enhancing Children’s Phonological Systems: Research & Theory to Practice . Metaphon (Dean & Howell, 1986; Dean, Howell, Hill & Waters, 1990; Dean, Howell, Waters & Reid, 1995) is based on the principle that homophony motivates phonemic change.Phonological analysis is performed using the test in the Metaphon Resource Pack (or the phonological assessment of choice) and errors are described in terms of phonological processes. Target vs. substitute sound pairs are selected for treatment. Feature contrasts are usually minimal or near-minimal. The essence of Metaphon is in two overlapping treatment phases followed by a discrete final phase. Want to learn more? head over to Caroline Bowen’s page HERE and read more! 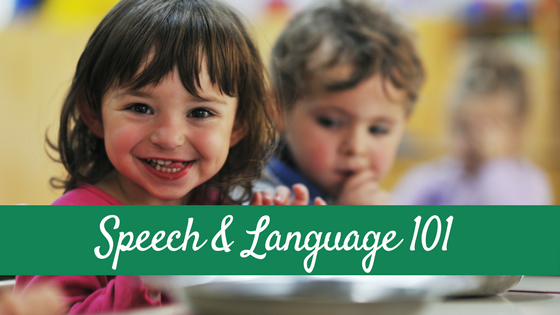 There is consensus among SLPs that treatments for speech-sound disorders are successful. Baker and McLeod (2010) used the levels-of-evidence system selected by ASHA (adapted from the Scottish Intercollegiate Guideline Network) to review 134 studies. One of their observations was that comparative studies are generally lacking. A great need exists for a large, well-designed controlled experimental study comparing outcomes of various interventions for children with highly unintelligible speech. The number of participants in each treatment group needs to be large because of the heterogeneity of clients with speech-sound disorders (e.g., Harbers, Paden, & Halle, 1999). Ideally, this study should be conducted by investigators independent of the individuals who created these approaches to minimize actual bias or even the appearance of bias. It is critical, however, that the approach creators be consultants for purposes of fidelity. So basically…like I said we don’t know. More research is needed. Great question! I mostly uses Cycles and Minimal pairs. But I’ll go over more in the next (and last) installment of this series! Hodson, B. (2010). 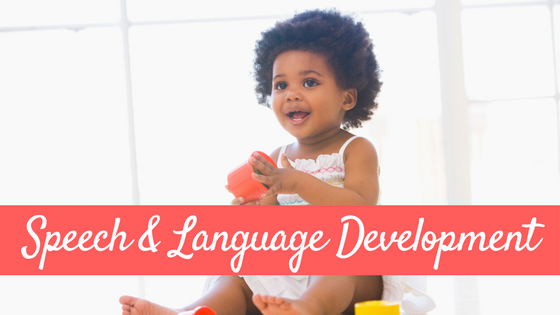 Evaluating & Enhancing Children’s Phonological Systems: Research & Theory to Practice. Wichita, KS: PhonoCpmp Publishing. Roth, F. & Worthington, C. (2001). Treatment Resource Manual for Speech Language Pathology: 2nd Edition. Albany, NY: Delmar. Dr. Lynn Williams was my Phonology professor in graduate school several years ago! At the time, I’m not sure my classmates and I realized what a rockstar she is in the Phonology world. 🙂 Love the blog! Just want to say THANK YOU for this series on phonological delays!! I am into my 2nd year working in the schools. I can certainly recognize a child with a phonological delay and knew my approach needed to me different from artic therapy, but I was still a little fuzzy on HOW. This is very thorough and helpful. THANKS SO MUCH!! 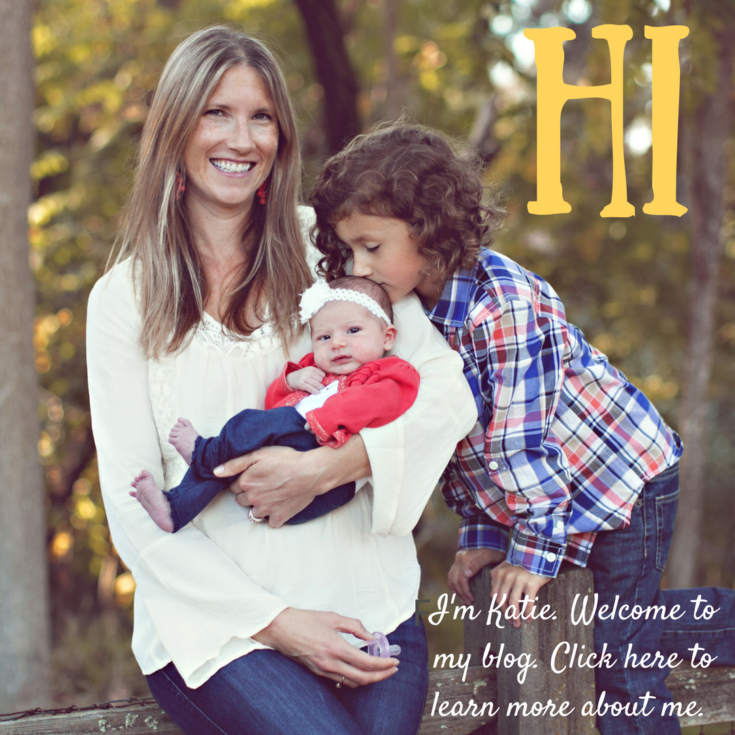 You are welcome…hoping to get the last segment up soon! Wow! Great series. I was trying to explain this to my young coworker and then she had found your blog through Pinterest and you helped us both. After 24 years of providing therapy, I agree that no one size fits all. I will say that I most often use WW (whatever works) which always seems to include auditory bombardment, minimal or maximal pairs and a cycles approach. After seeing Judith Gierut at ASHA a few years back, I incorporated a lot of her ideas with great success. Mainly I don’t wait to work on anything anymore. Thanks again. Yea auditory bombardment I use ALWAYS and I am thinking that I did not really cover that part in this series, I may need to go back and edit! Are the severity levels listed for the different approaches extremely exact? For example, if you have a child who has moderate-severity intelligibility, could a clinician use either the minimal opposition/pair contract approach or multiple oppositions approach? No, they are not extremely exact. I fee the exact approach used depends on many variables. I follow Hodson’s cycles approach. I HIGHLY recommend using this approach! I think that you must treat phonological processing disorders different than you do an articulation disorder. SO IMPORTANT! P.S. I have had great success with Minimal Pairs. Where I get a little confused is that for example: /s/ can be a later developing sound, sometimes taking until age 6. But we expect that stopping will end by age 4. How can I explain this to my parents? When referring to “later developing sound” you are referring to articulation, not phonology. Remember, these are two different things and you need to be able to explain the difference to parents. We expect a child to diminish the stopping of the sound, but the sound can still be misarticulated (i.e. a frontal lisp). Have you had much experience using the Cycles approach with hearing impaired kiddos? They have so many phonological processes and sometimes it’s difficult to decide where to start or how a therapy session would look! Therapy with them is a lot about functional settings to teach vocab/phrases in the younger kiddos. (ie. if working on /S/, use a game where they have to “push.” Any advice would be helpful! I’d like to see if this would work with my HI kiddos. Thanks! Hi Amanda, I personally have NOT used cycles with hearing impaired children. However, I recommend you contact Barbara Hodson and ask her! I am a fan of natural phonology by Mary Louise Edwards. She was one of our professors at Syracuse University and she worked closely with Hodson early on but her approach differs from Hodson’s cycles approach in that auditory bombardment is not employed. Natural situations are created to provide real-time naturalistic interaction and reinforcement during activities using minimal pairs. It’s very effective and children are engaged the entire session rather than being passive during auditory bombardment. I am worried sick about my almost 2 year old. She has had a major explosion in her vocabulary since 18 months. But I am noticing the initial consonant deletion. Almost all of her words she leaves off the beginning sound. I think I hear the n in no but not in nose and maybe the h in hot or hat but its hard to tell. She makes a p and m sound at the end of some words but not the beginning. Some words with harder end sounds like car or flower are just an a sound. Same with words ending in y, baby, daddy, monkey, are all just e. Looking into this has got me so worried. I have her an appointment with early intervention for an evaluation but is there anything I can do in the meantime? I keep reading that this isn’t normal and its a severe phenological delay and its breaking my heart. Will my baby be able to talk normal? I keep thinking and hoping since she’s still so young that maybe she is still developing some sounds and will put it together. But I can see from my research that this is serious. 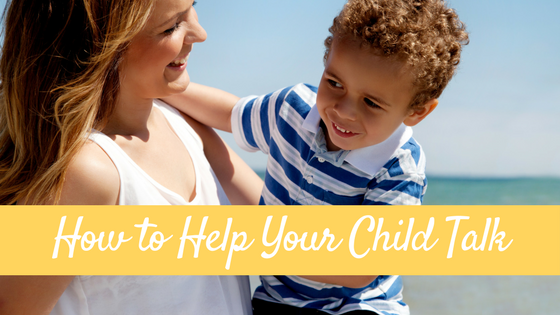 Have you had success with kids that do icd? Any tips would be greatly appreciated.